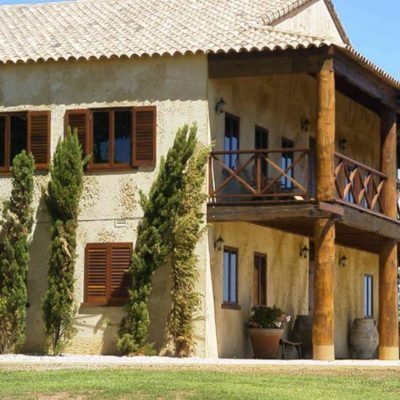 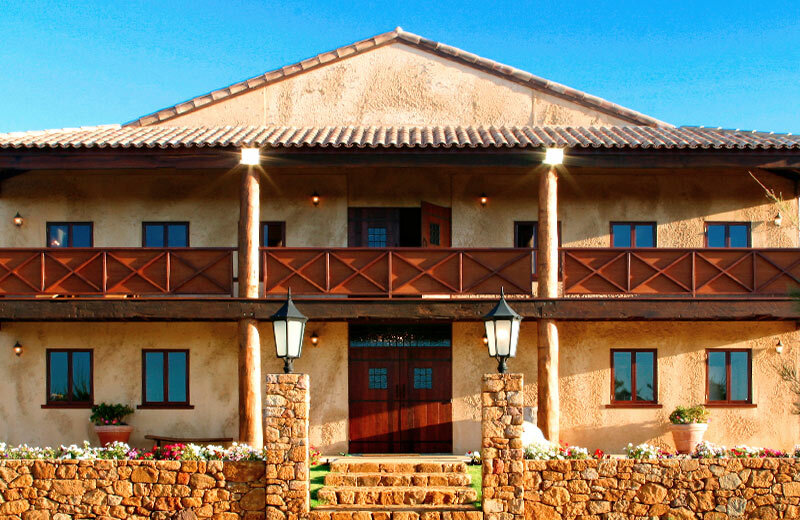 The design and construct project brief was for a multi-purpose building constructed in the style of traditional buildings and materials of southern Europe. 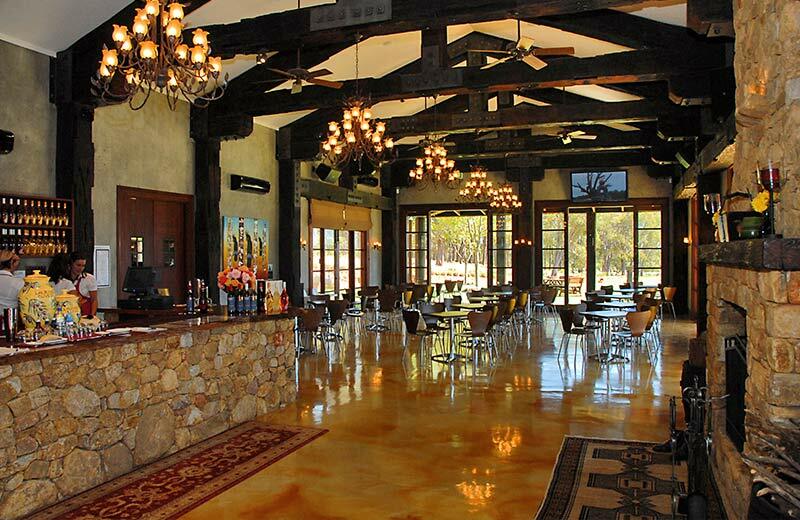 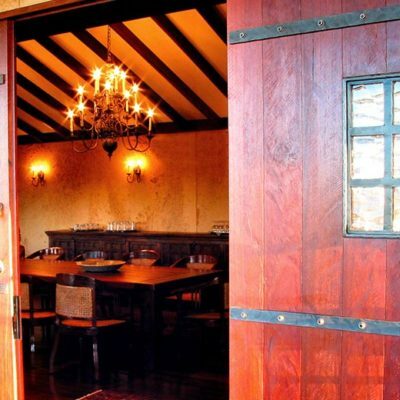 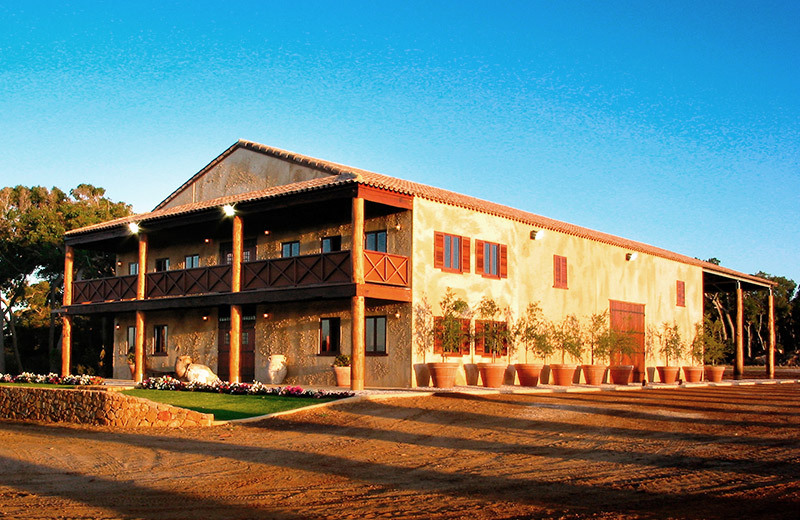 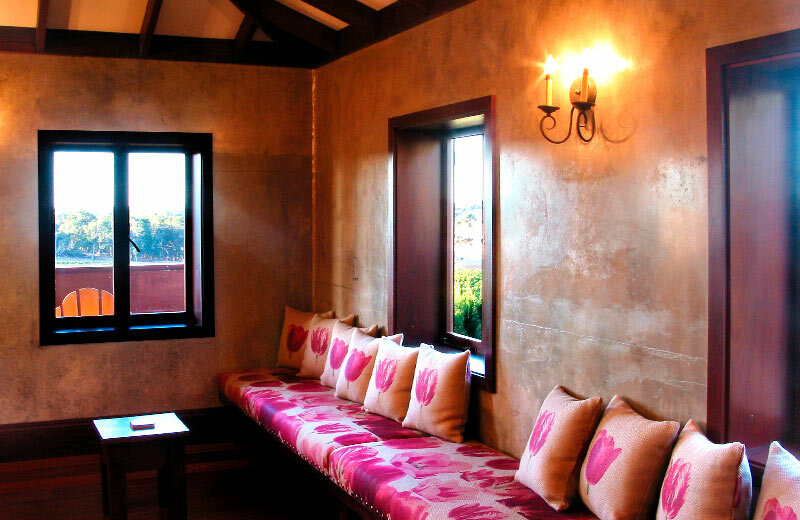 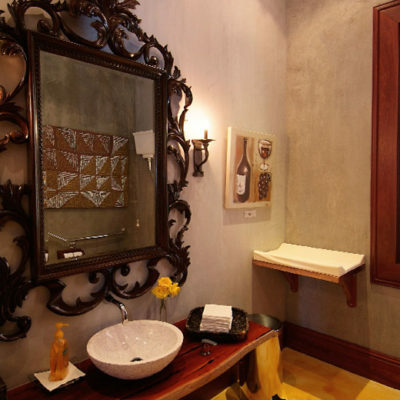 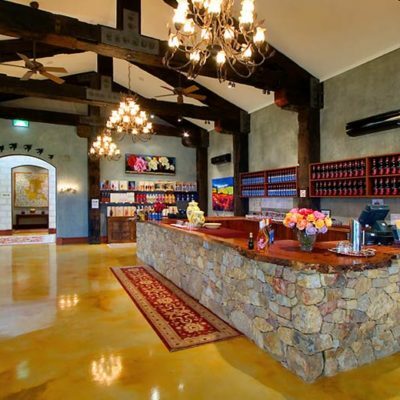 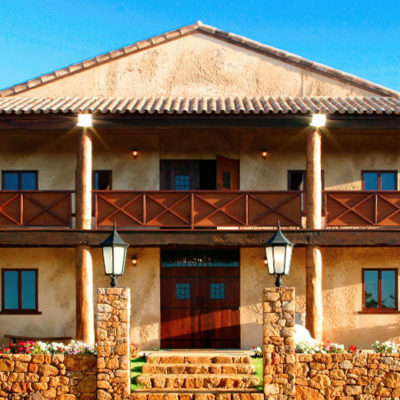 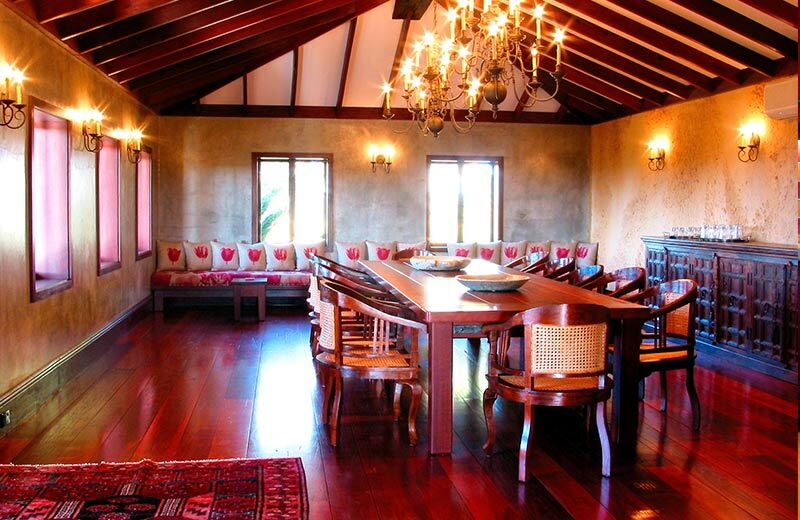 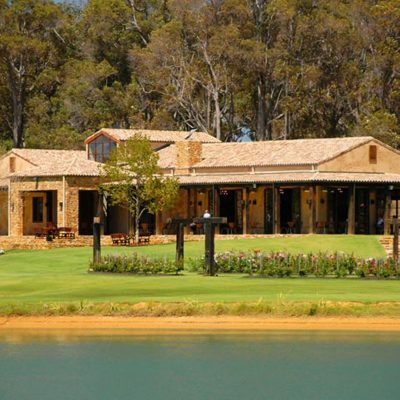 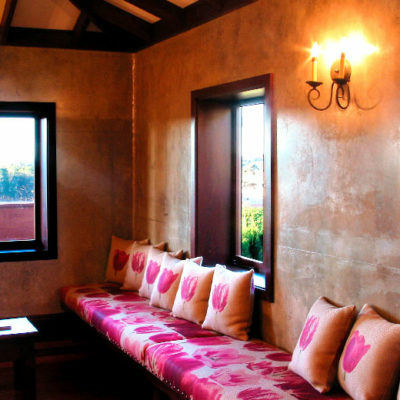 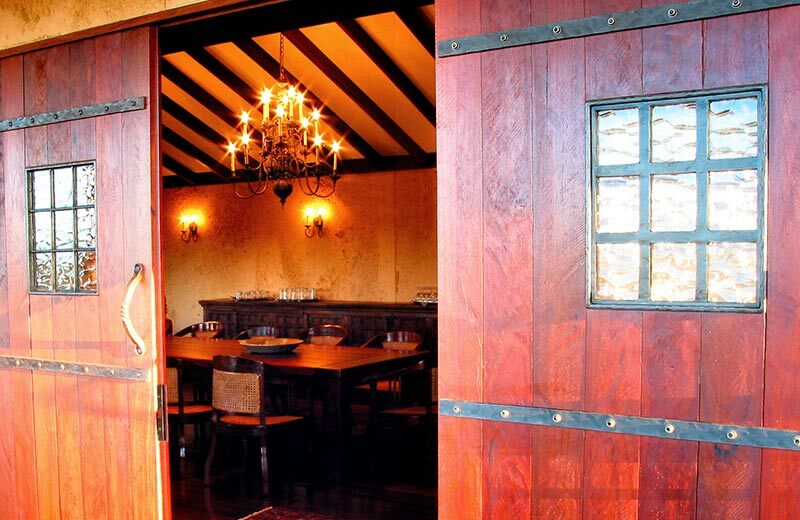 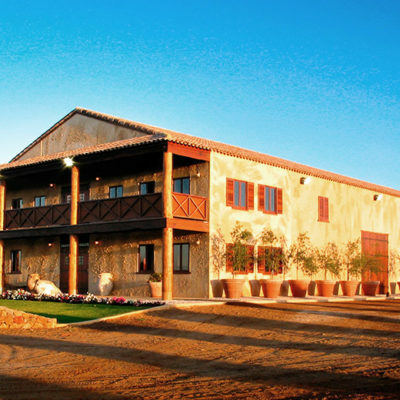 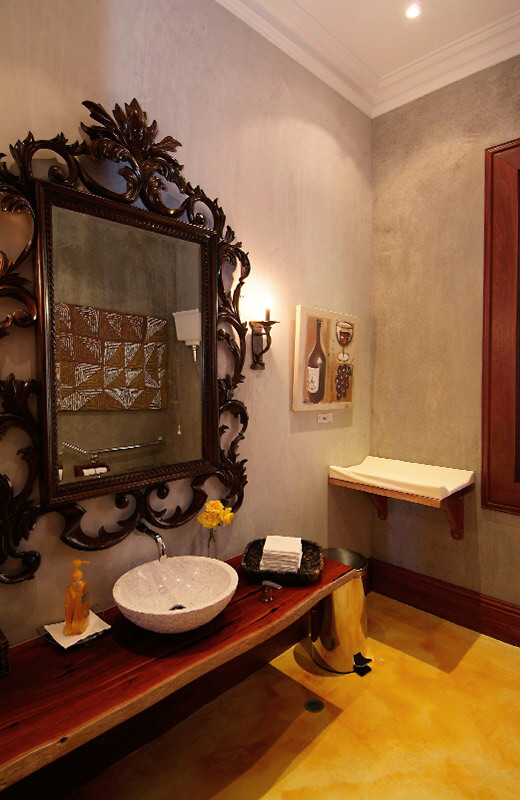 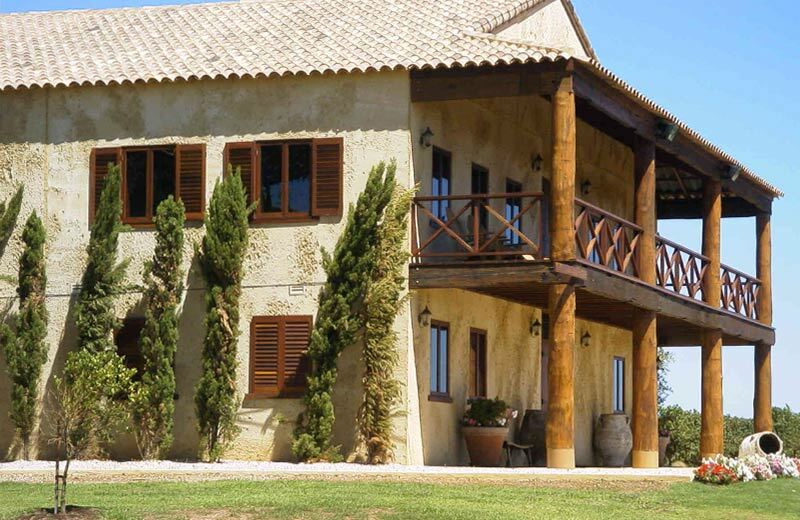 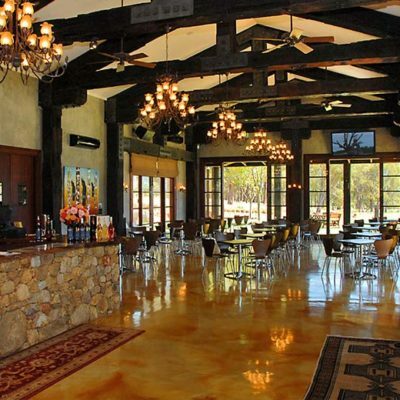 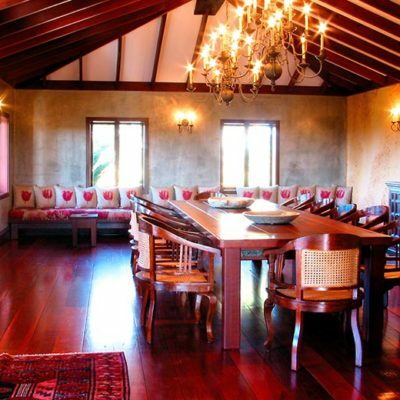 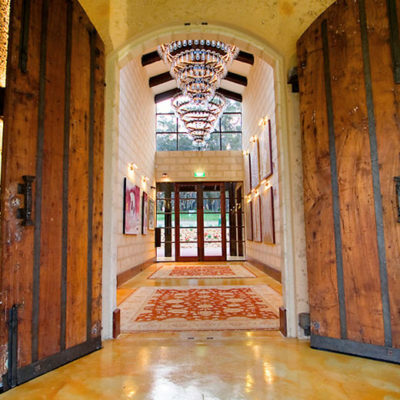 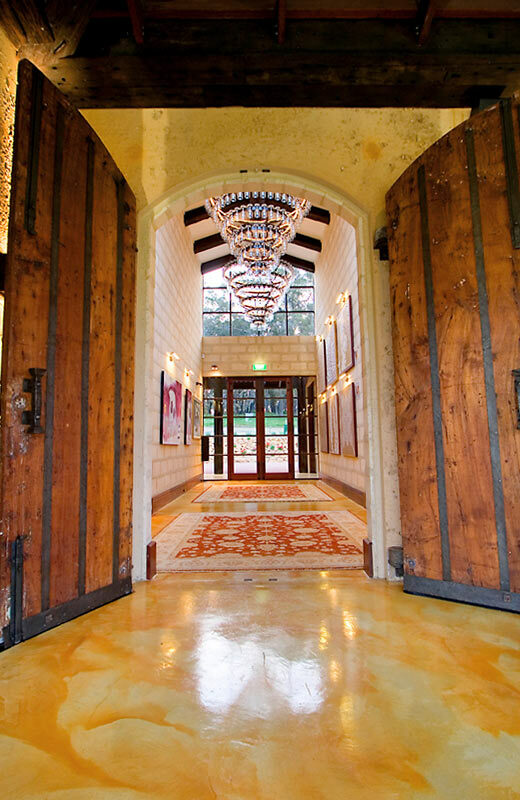 The Tuscan-style concrete tilt-up cellar door building includes a tasting room, class one commercial kitchen, barrel store as well as office accommodation and amenities for the estate. 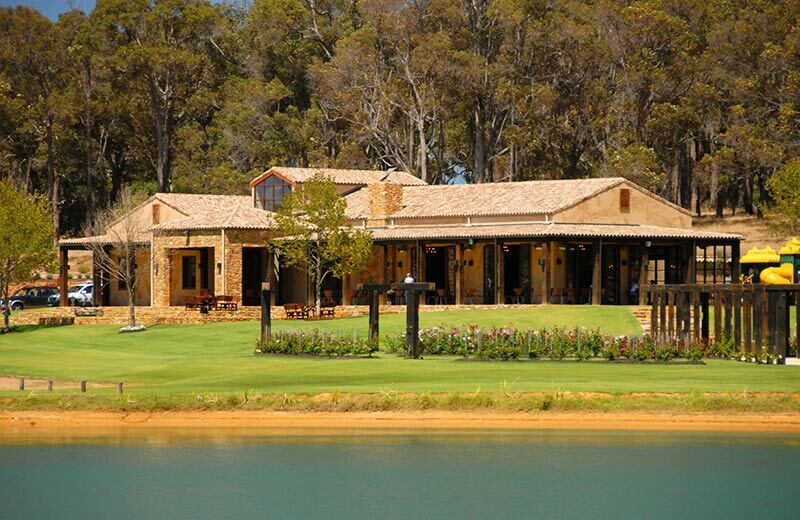 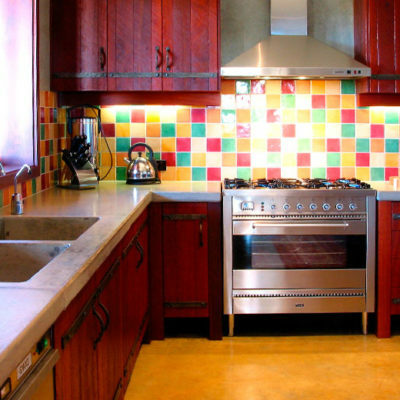 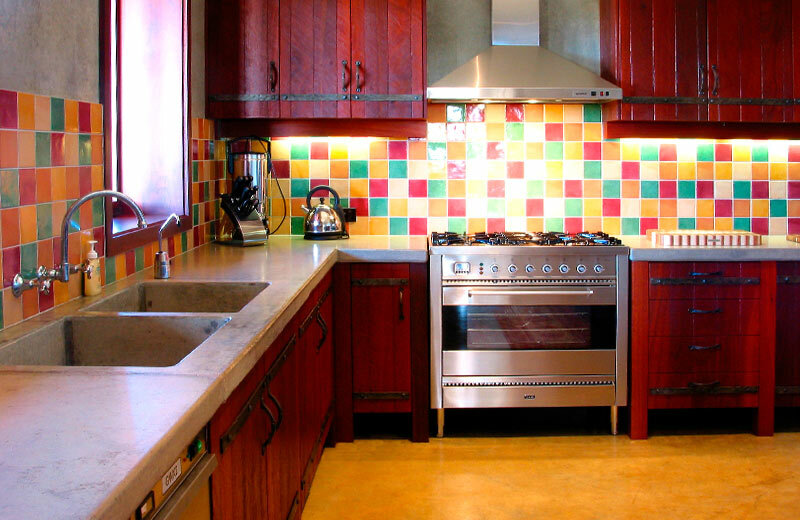 It features extensive use of local materials including local jarrah, granite and limestone, as well as special products like clay barrel roof tiles imported from Italy and timber from the Woolamaloo wharves in Sydney. 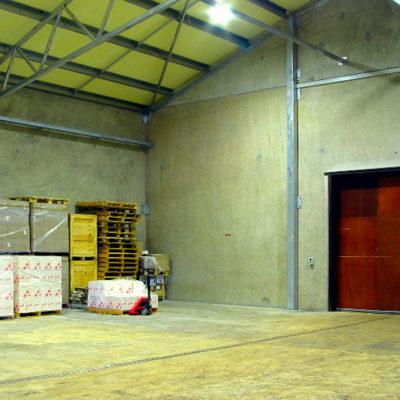 The building incorporated the latest technology for a cool storage building in Thermomass insulated concrete panels, which was used in combination with crushed limestone to achieve the design intent. 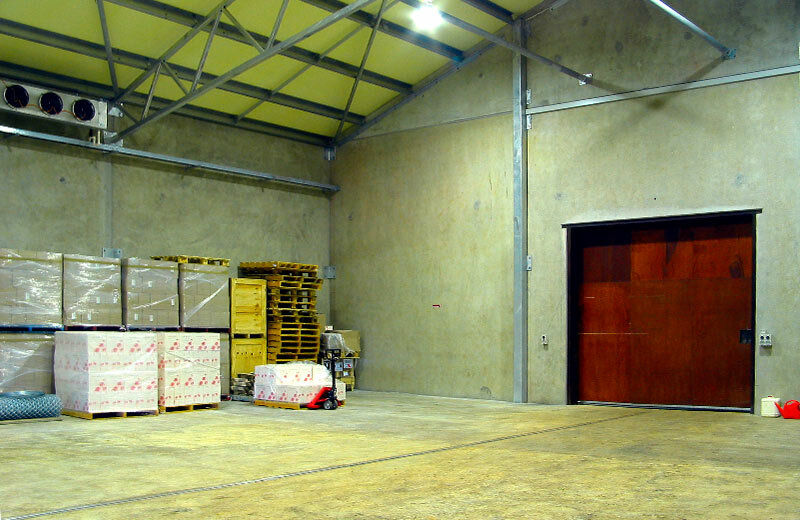 The tiled roof over an extruded polystyrene insulation completed the envelope for the cool storage areas. 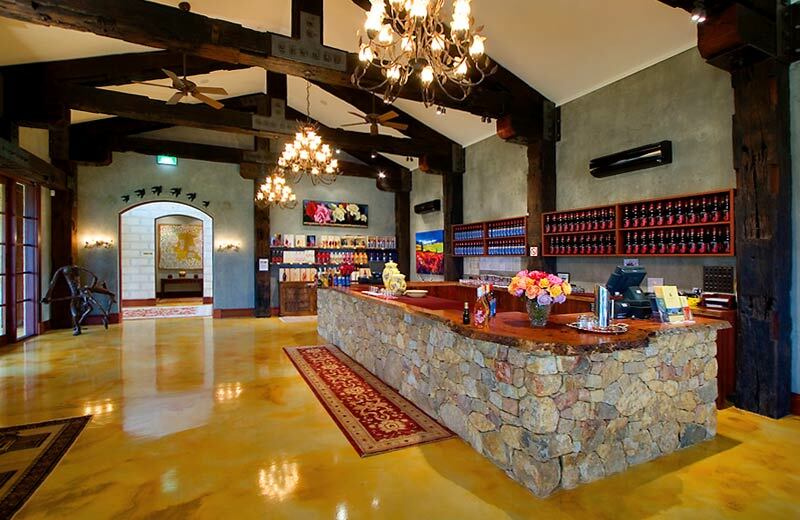 The original tilt-up concrete Barrel Store project included winery production areas, barrel storage and public tasting areas with a capacity of 1500 tonnes. 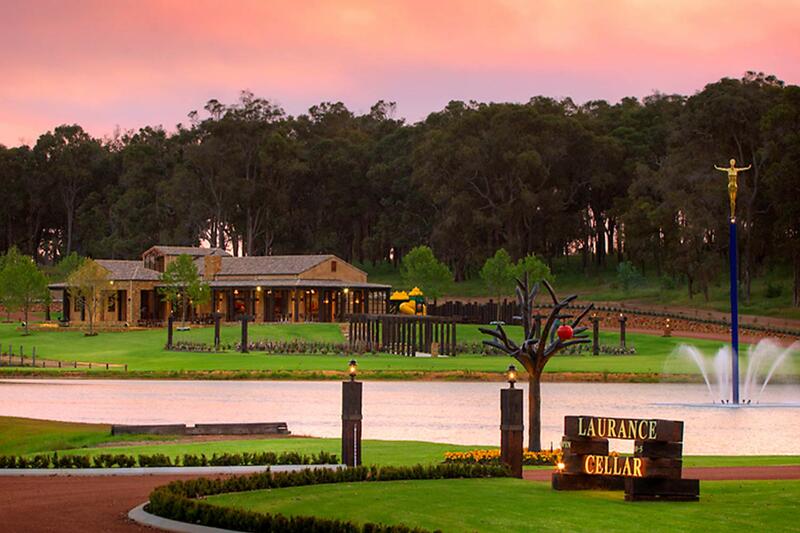 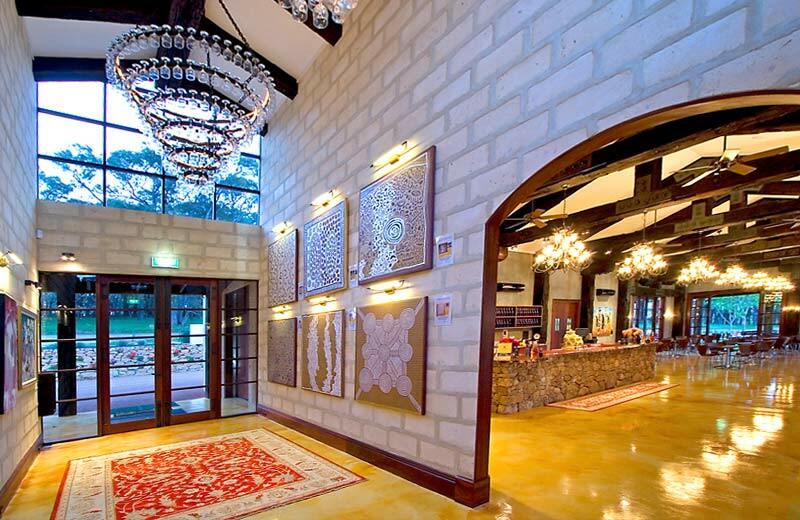 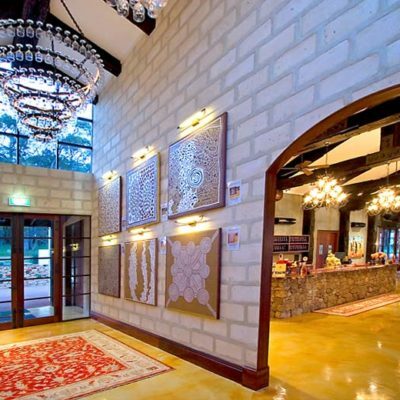 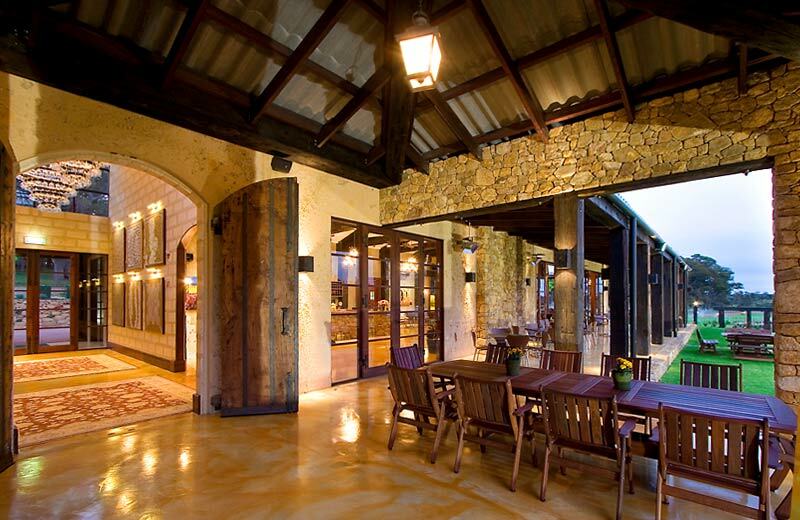 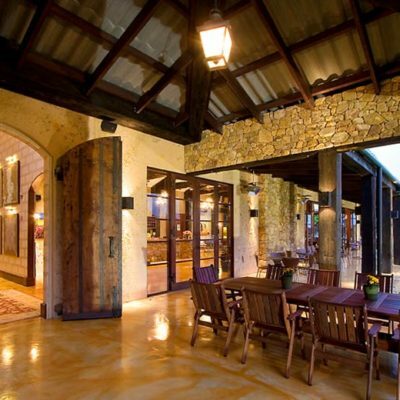 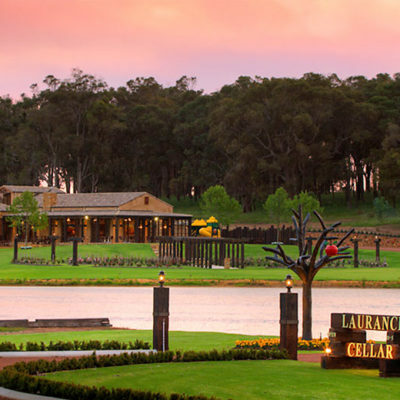 The Laurance Cellar shows a seamless integration of highly efficient technology and rustic elements to give a stylish and distinctive expression and provides a spectacular addition to the South-West’s wine and tourism attractions.